Traumatic events are more than a narrative or singular event in a person’s life; the body remembers those incidences and can experience them over and over, even after many years have passed. This book shows how to support trauma survivors to overcome trauma, by calming the nervous system and helping people to come out of dissociative states. The book also shows yoga teachers as well as therapists how to detect when certain postures trigger anxiety, and offers ways to support healing in general yoga classes. 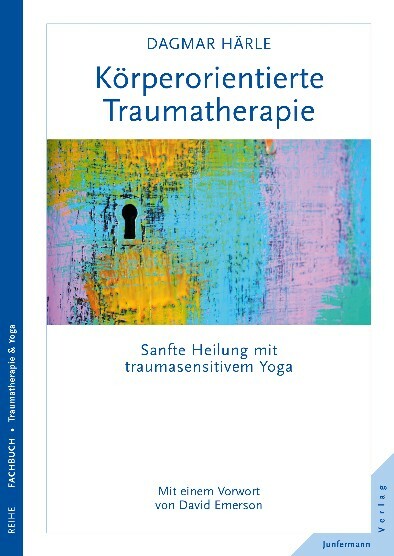 Drawing on her experience as both trauma therapist and yoga teacher, the author focuses on the body-mind connection and presents asanas and breathing exercises that can help traumatised patients re-engage and take control of their bodies. 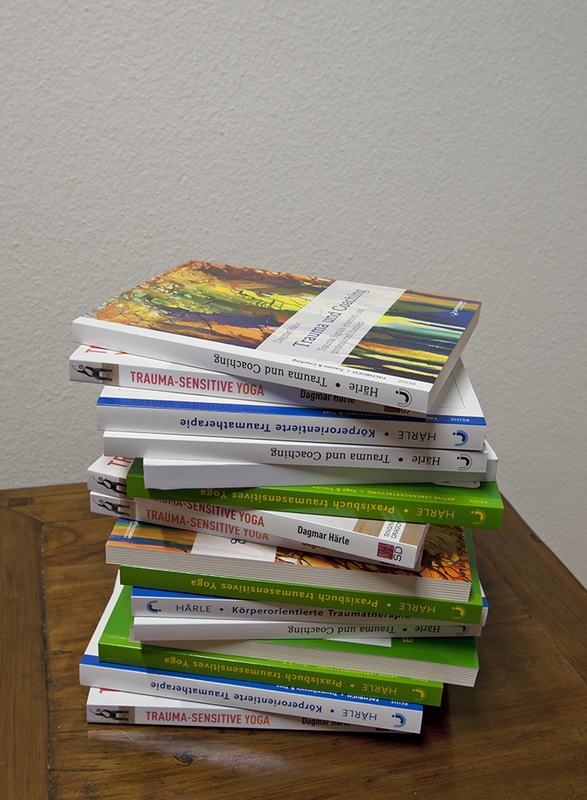 The practice book I`ve written for patients. So far only in German. With DVD and TSY Sequences. 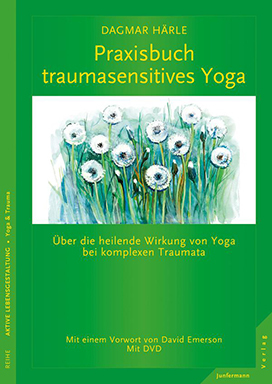 This book is the German version of the book "Trauma-sensitive Yoga"